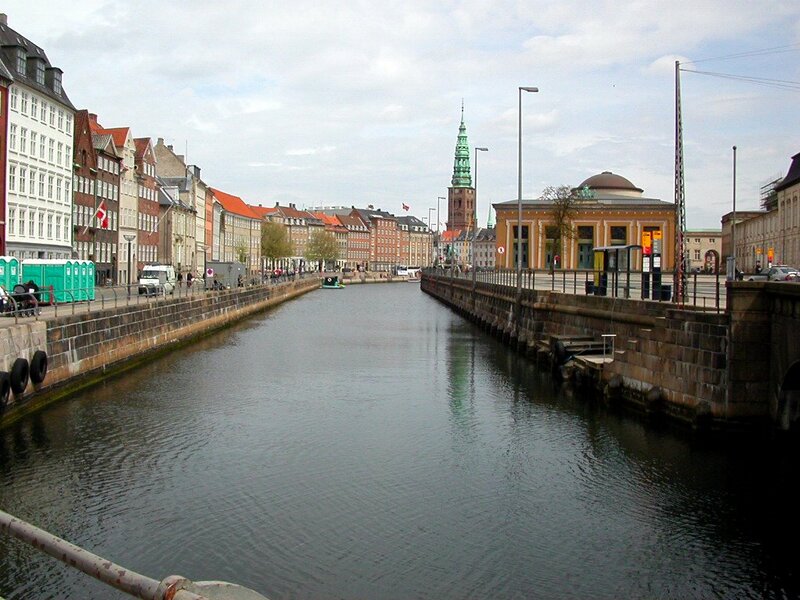 Copenhagen is the place where I spent 4 of my best years. I can surely say that the Danish are the most friendly & helpful people. It is a country where you can wander around alone on streets after dark; and if you forget your valuables anywhere, you will surely find them where you left. 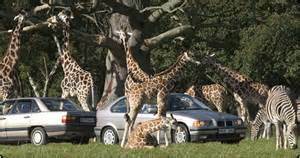 Its the safest place for your kids too. Kids are left alone in stores to play around or in their buggies without any fear. 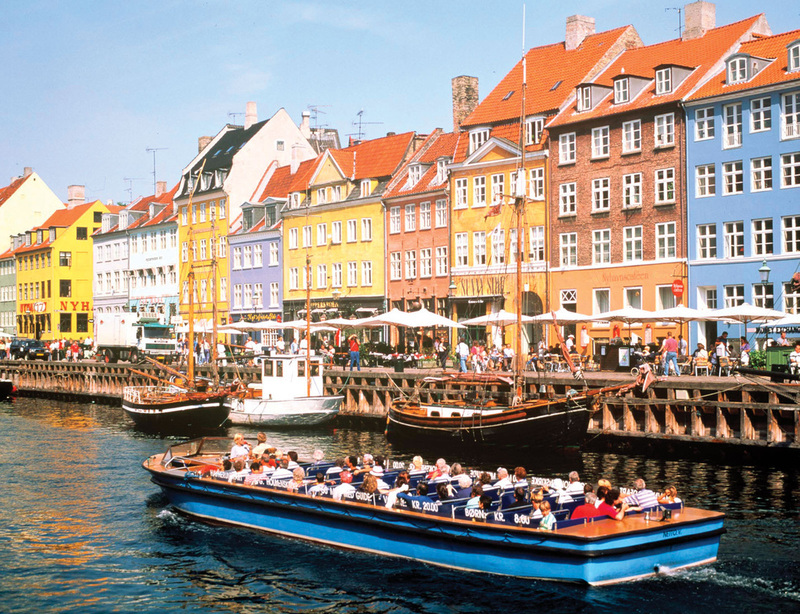 Cruise through the Nyhavn canal, Copenhagen in these big Water Taxis & enjoy the cool breeze & scenery. 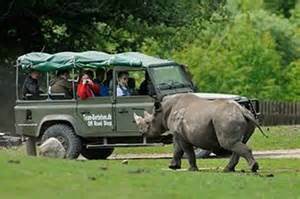 Hop on & off at the tourist sites. Copenhagen is a beautiful, calm & safe city to live in. During my stay of 4 years, there was not a single incident of any brawl or accident or crimes. People are the friendliest & most well mannered. There are numerous places to see, the most famous being the "Little Mermaid" a beautiful statue of the mermaid near the shore and TIVOLI gardens, an entertainment place for all ages with amazing fireworks display on some nights; there are some beautiful Danish style palaces adorned with fountains that are worth seeing. Renting a cycle or taking a bus is the best way to go around. 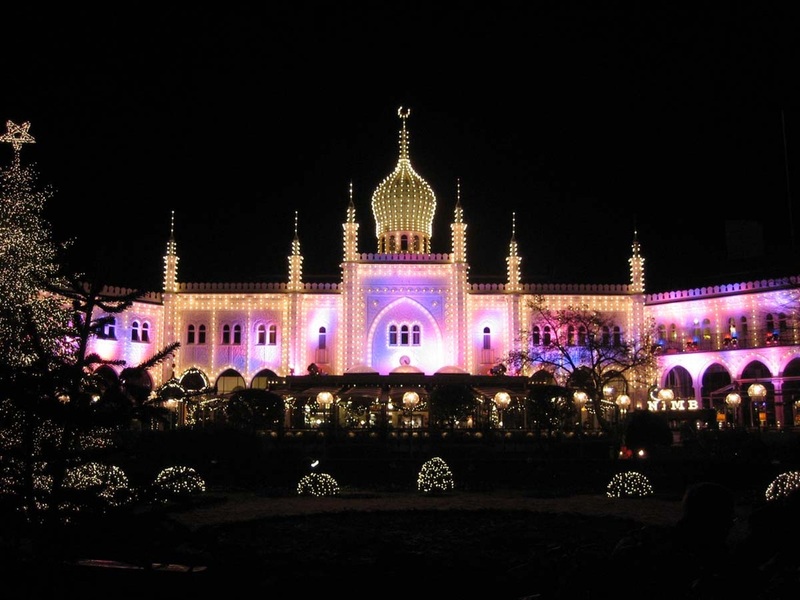 BEAUTIFUL TIVOLI GARDENS, COPENHAGEN...MUST SEE!!! The beautiful bronze statue of Little Mermaid on a rock by the waterside at Langelinie promenade, at Copenhagen is a great place to stroll & relax. Unbelievable!! 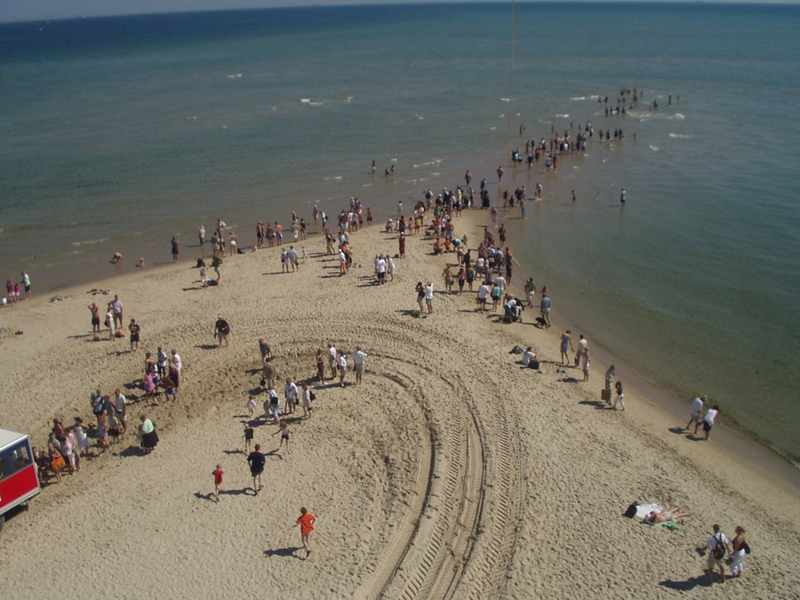 The tip of Denmark...splash in the waves coming from both sides of the land; incredible soft white sand melts in your feet & leaves you longing for more. 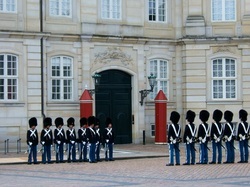 My visit to Copenhagen, Denmark was the most memorable one so far. 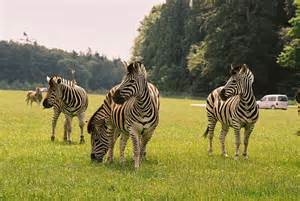 I lived there for 4 years, during which I experienced the great beauty & serenity of this amazing Scandinavian country. 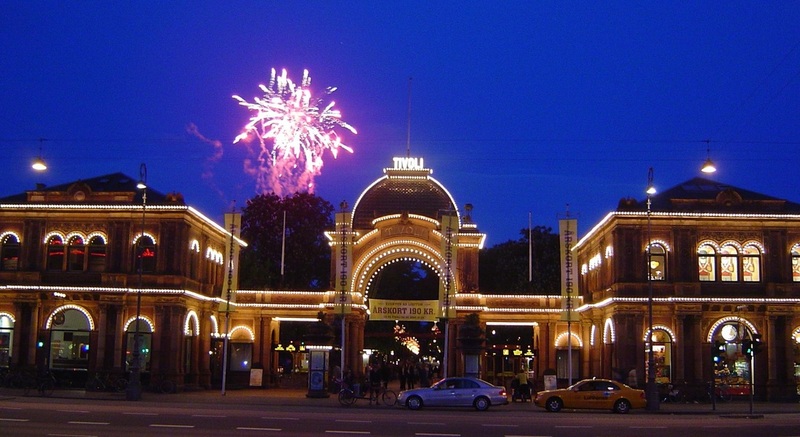 Tivoli Garden fireworks show and exciting rides is the highlight of this place. Share you experiences in the comments if you have been here & I shall post them. 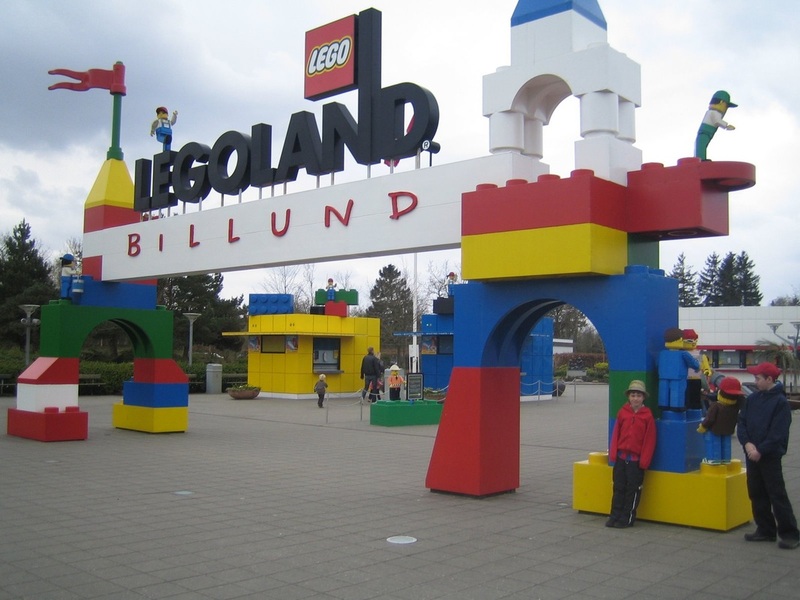 Legoland is indeed the best place for kids & old to hang out. There is no end to imagination in this land & one can get lost in admiring the countless creations made of lego bricks.